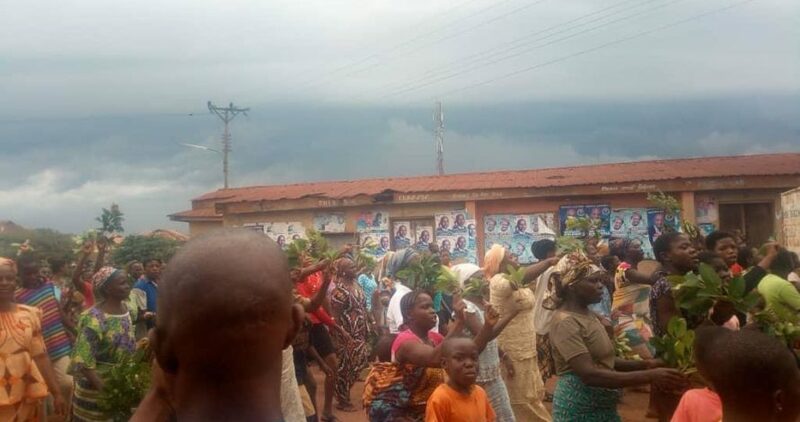 Violence has rocked Ilogbo-Ekiti in Ido/Osi Local Government Area of Ekiti State as the residents have chased their monarch, Oba Edward Ajayi, and members of his family out of the town. 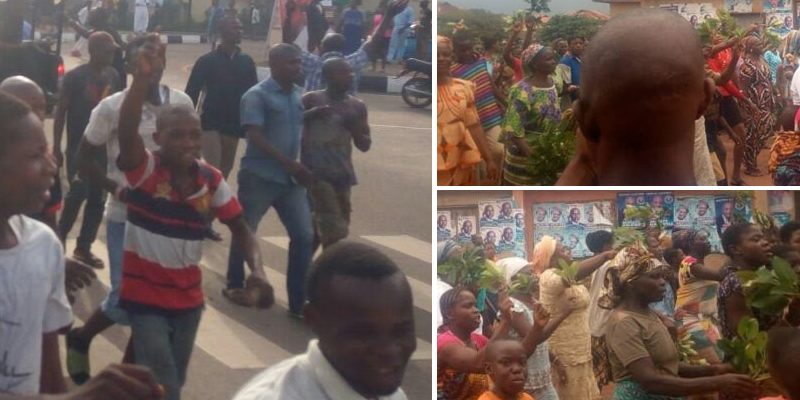 The angry residents accused the Owa of Ilogbo-Ekiti of aiding and abetting cultism in the community. Vehicles and other properties were vandalized in the riot that erupted on Tuesday. The subjects alleged that many of them were attacked by suspected secret cut members allegedly led by a son of the traditional ruler, Adeleye Ajayi. They claimed that the attack by the suspected cultists led to the death of a boy in the community. 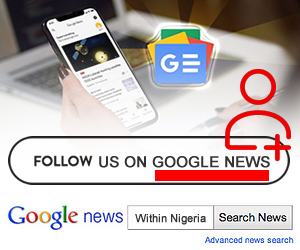 An indigene of Ilogbo who spoke with reporters in Ado-Ekiti on condition of anonymity said the community had reported the alleged activities of the monarch’s son to his father whom they accused of not taking any action. Another resident of the community claimed that Adeleye was expelled from a University in Ondo State for alleged cultism related activities about five years ago . “The prince and his group has been terrorizing our community with the shield and protection of the palace. “The people were forced to violence because of failure of the Oba to put his child and his group under check and the death of the boy sparked the riot. “Sacred trees usually cut when a king dies have since been cut down while the palace and Oba’s cars were vandalized. Efforts to speak with Oba Ajayi proved abortive as his phone was switched off. The Police Public Relations Officer, Mr. Caleb Ikechukwu, confirmed the arrest of the suspects adding that the incident was still under investigation.